Mark Wahlberg is the operative in charge of Overwatch, but this isn't some fruity organization filled with with avatars representing lip-service to Leftist tumblrites. "Do you want to live in a world where everybody feels cozy and validated all the time?" he says in the opening voiceover. The Oscar-nominated actor once again reunites with director Peter Berg (Patriots Day, Lone Survivor) for the upcoming action thriller Mile 22. The film, which is set to release on August 3, stars Mark Wahlberg, Lauren Cohan, Iko Uwais, Ronda Rousey and John Malkovich. Mile 22 screenplay was written by Lea Carpenter. 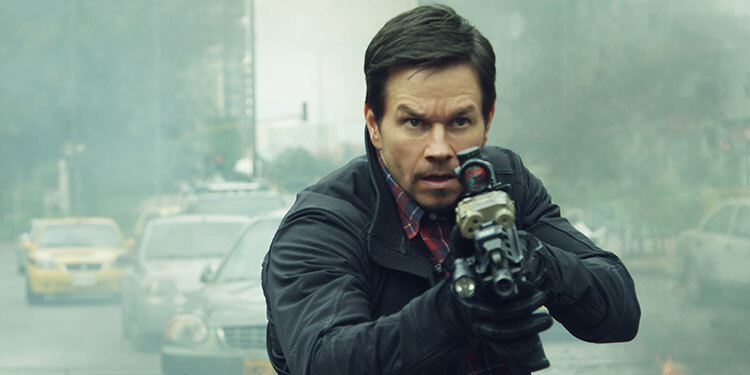 The title Mile 22 refers to a particular place where the person can be safely rescued, and Wahlberg's characters encounters "some very evil people" along the way who want him and everyone in his unit dead. After all, when he's not saving the universe with his massive robot friends in the Transformers movies, he's being the hero the world needs in movies like Deepwater Horizon, Lone Survivor, and Patriots Day.